Bar opens daily at 4:00pm. Valet parking available after 5:00pm daily. Marsha Brown is a refined Creole Kitchen & Lounge, dramatically designed inside a 125 year old church located directly in the heart of New Hope. 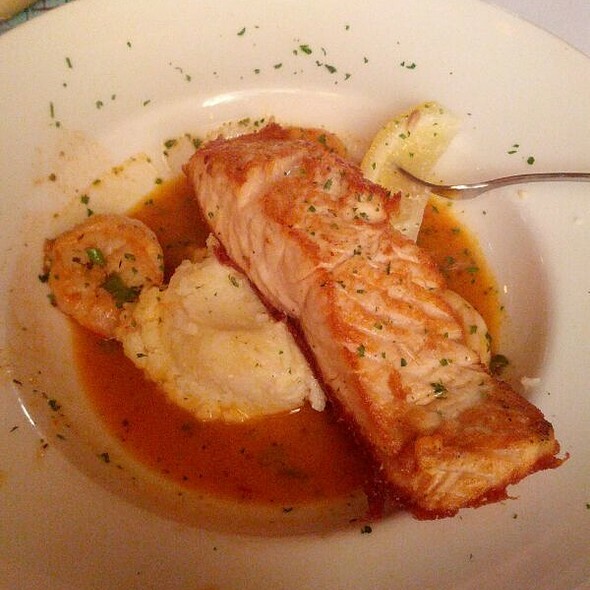 The menu focuses on great steak & seafood dishes as well as an abundance of Marsha's own Southern family favorites & is complimented by an outstanding bottle wine list. Place was empty and service took forever. I waited over an hour for my Gumbo to come out. Tables around us all got served and we were there before them. Been there many times, this time and last time have been disappointments. All Entrees came out incomplete also. We all had the Manhattan, so 4 steaks. very friendly staff and the food was delicious. 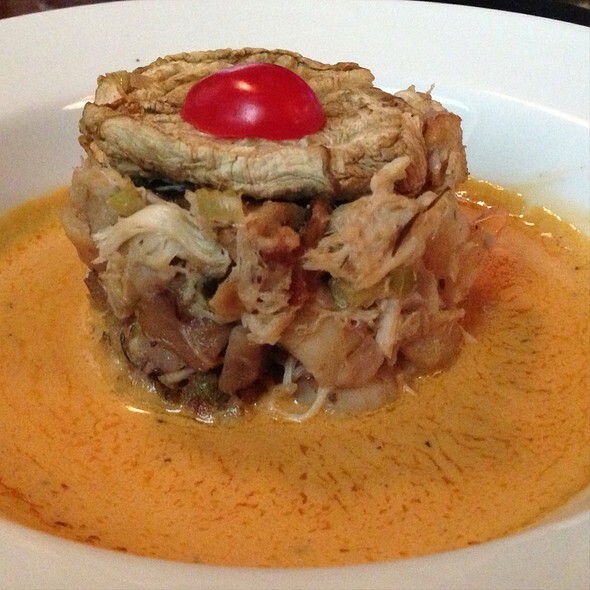 Try the crab cheesecake, it’s ridiculous. 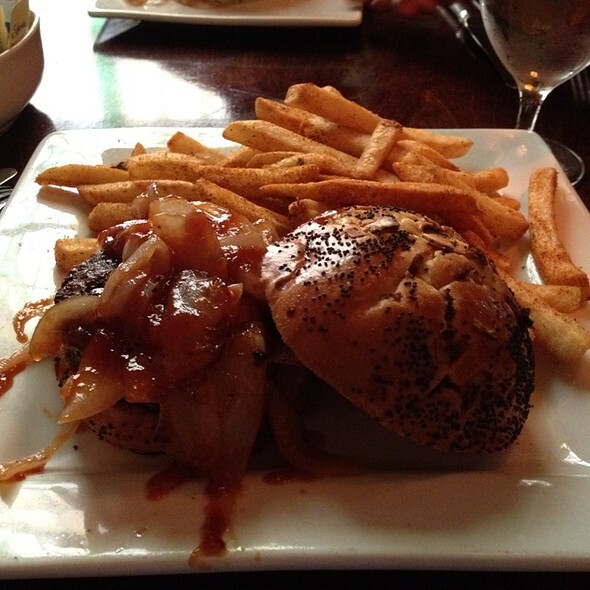 The waiter was very friendly and helpful, the food and atmosphere were great. However, it took an hour and a half to get our meal, apparently another waiter “stole” our order. Though our waiter apologized he did not offer any compensation. It also took awhile to get refills on drinks and get dessert. We were there for 3 hours for a table of 6 meanwhile a table of 8 that came in after us were done served their meal well before us. If they had offered to comp us something it would have made it a better experience. We were pretty disappointed in how they handled this and that it took the kitchen so long to remake our order. Food was good. Server was very nice but food was slow to come out. I appreciate not being rushed but this was a little drawn out. Meal was excellent as always. Our server Jack was very knowledgeable and attentive. His recommendations were spot on. It was a terrific meal and a great date! Food was very well prepared and served hot. Slightly overpriced. Great ambiance. Service could have been better. Had to ask the busboy for a glass of wine because I could not secure our waitress attention even though the restaurant wad not busy. It was wonderful! We will be back!! Food was excellent, very cool atmosphere! Dined for a very enjoyable lunch. Good food and excellent service. I enjoyed my first visit to Marsha Brown. It was easy to park (valet is available) and all the staff greeted me and my guest with a smile. Waiter was very knowledgeable about the menu and provided some great recommendations. The beignets appetizer was absolutely my favorite, but who can go wrong with a bacon starter. The atmosphere was not great, we could talk, share bites, and generally relax. The staff was attentive, water and drinks were available almost immediately. The food was good but I think I was expecting it to be amazing for the price point. I would recommend it and will probably visit again. Great place for an anniversary dinner! Karen our server was great and the food, as always, was amazing! We celebrated our daughter's 18th birthday. She LOVED it. Especially the Chocolate Molten Cake!!! Everything was spectacular from start to finish. It was worth the one hour drive. Over priced pretending to be first class. Food and it's presentation is way overrated. Annoying and illtimed service staff. Love the atmosphere, delicious food and friendly staff. 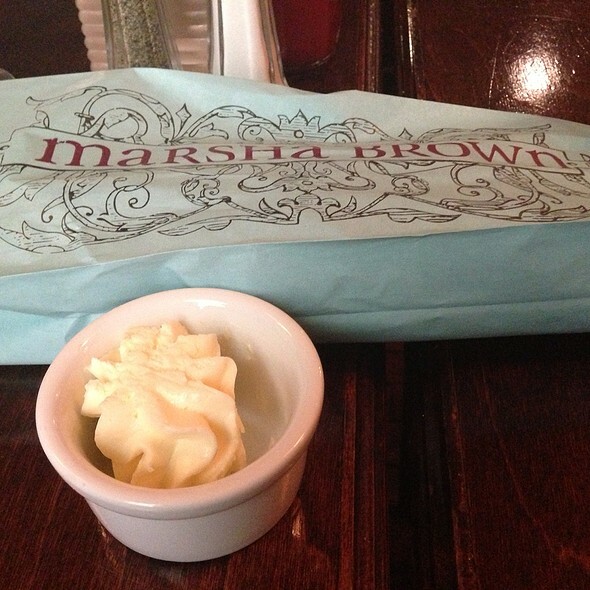 We have been customers of Marsha Browns for a number of years. Saturday night we did encounter a few hiccups. We do check the website for changes/additions, etc. We noticed that the menu now notes that a loaded stuffed potato is included with the steak entree's. But when we ordered our dinner we were told only mashed potatoes came with the meal. Our waiter, Mick was very nice and provided us our baked potatoes gratis. Food was good, as always. We would highly recommend Marsha Browns. The atmosphere was wonderful, the service superb, and the food was beyond delicious. We will definitely be going back! We were there at an ofttimes so the bartender was doing double duty. I had a crab cake sandwich which was okay but not the best I have had. The homemade creole chips are very good. 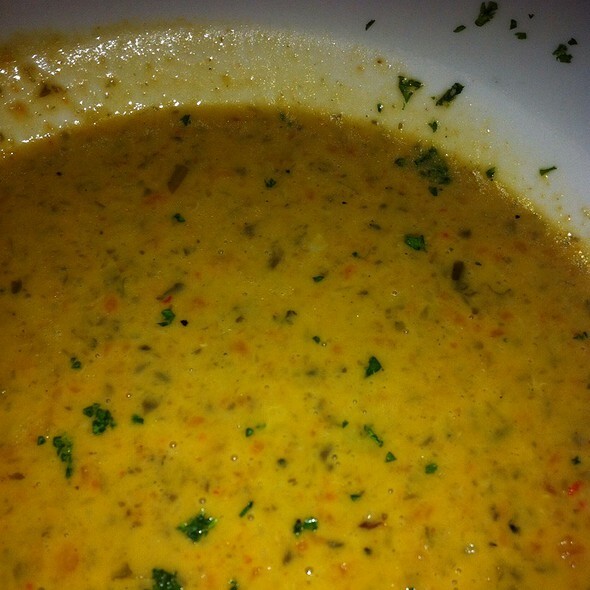 The lobster/crab soup was fantastic. Friendly and attentive staff! Nice variety well prepared. Valet parking! This place never disappoints! One of my favorite. Our son’s 22nd birthday. Cameron is a young man with Down Syndrome who has celebrated his last 3 birthdays at Marsha Brown’s. This is great news for us, because mom and dad always enjoy dinner at Marsha Brown’s. Mom always has the bone-in ribeye (which makes for 2 or 3 meals counting left overs). The seared tuna appetizer and the chopped salad are two of dad’s favorites. Cameron loves the crab and shrimp bisque. And this time he enjoyed the crab stuffed ravioli. In addition to the crab stuffing, the dish is topped with a big scoop of crab meat. Yum! Thank you to Adrian for his consistently great service. And thanks to Karen, who has served us often, and who stopped by to visit and wish Cameron happy birthday. We were there for a late lunch, all down in bar, they don’t open upstairs till after 4:30. Food was good, we had no complaints. We prefer beer on tap, but they only have bottles. 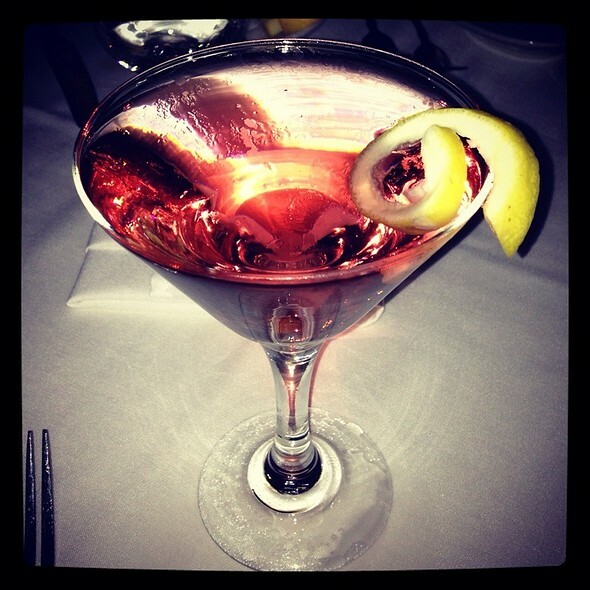 I enjoyed my martini. The atmosphere was cute. Our service was broken up by multiple different servers, but was ok. Wonderful place wife and I loved it. Great service and food was excellent will return. 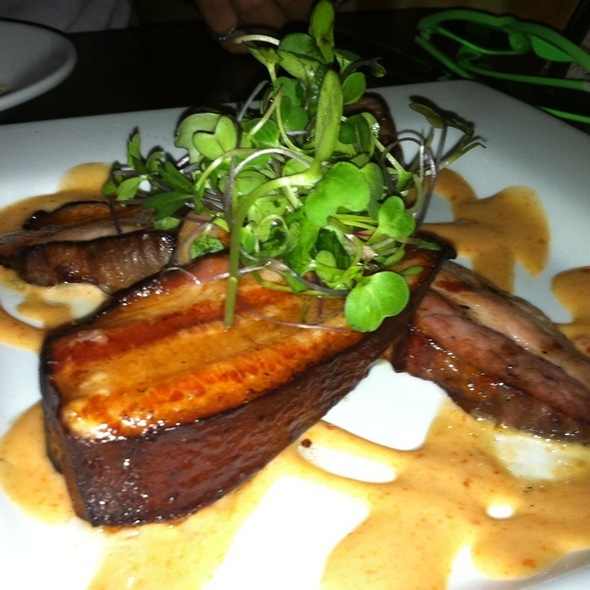 A truly beautiful restaurant with excellent food, great service and great menu choices. We have never been disappointed. The only improvement we could see would be to add some live music. The crab cheesecake is outstanding! Beautiful space. Excellent food and service. A real treat and a wonderful evening out. Makes any night a special occasion. We usually save Marsha Brown"s for special occasions. Kind of disappointed this visit. They discontinued our favorite salad and my filet mignon was chewy. The twice baked potato souffle was no longer a souffle, but instead one potato split in half and not as good as I could make it at home. Bread pudding was also chewy which made me think it was microwaved. That being said the bacon appetizer was excellent and service there is always excellent. Can't blame the disappointment of quality of food on the server as she was very attentive and excellent. Excellent food and ambiance. Our waiter, Tyler, was outstanding. Gave us a history lesson about the building and of giant mural that is upstairs. Nice ambiance, good menu. Food was just ok. The waiter said their specialties were steak and Cajun New Orleans. The Gumbo was good, but not over the top great. And the steak, well as good as steak can be. My wife had the Halibut and it was mushy, not firm and crisp. Overall, nice dining experience, expected more. Food is delicious and service was very good! Jack was our waiter and was awesome. He was funny, attentive and very knowledgeable. He made a great meal even better! I asked for creole style cuisine, and my daughter chose fine dining in what used to be a church, the blue crab beignets served with different sauces was exquisite, the little neck clams steamed to perfection. For main course I had the Jambalaya, my daughter had the eggplant ophelia, the whole experience was up to par with an orgasmic dinning experience, not quite reaching to climax until having the bread pudding & the creme brulee! But most of all our waiter Dan made us feel as if we were his only customers, interacted very well with my 3 year old granddaughter, and basically did everything to make this our Best experience ever. 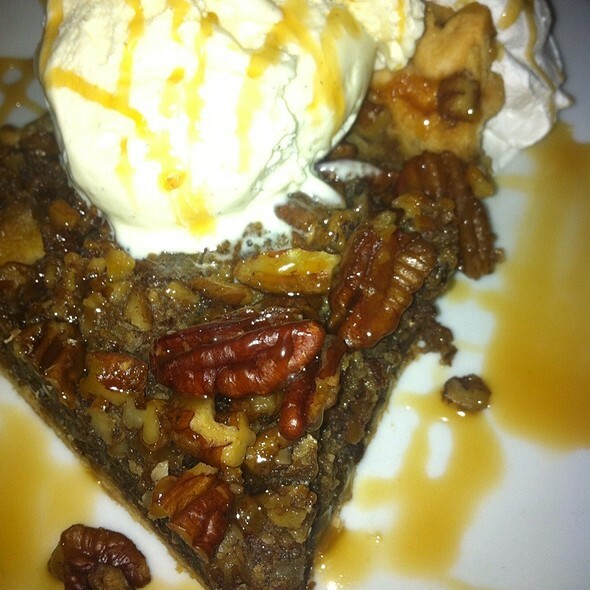 I enjoyed every bite & savored every dish. Amazing experience every time. Mick was our Waiter and he was awesome. All the food was excellent. The waiters were very attentive and a lot of fun. Great food..Great Service... Great Environment!!! The food was amazing, with the surprise stand out being the side of onion rings! That was completely unexpected. 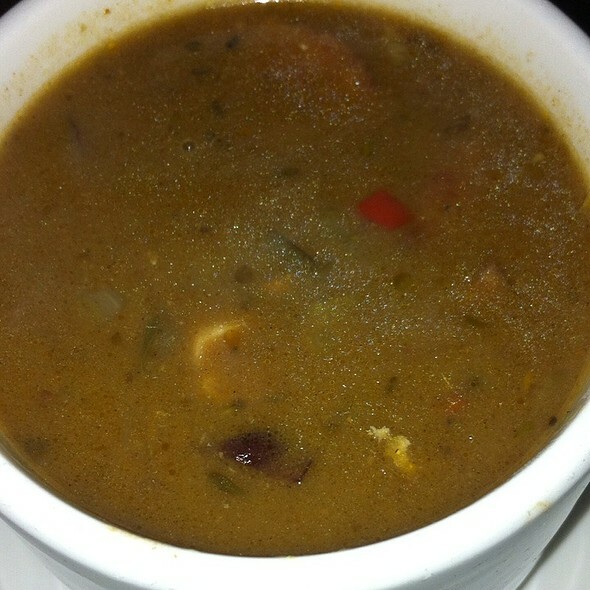 The gumbo was incredibly flavorful, jambalaya, steaks and chopped salad offered a medley of fantastic flavors. The service was spectacular, all in all, a wonderful meal and experience.